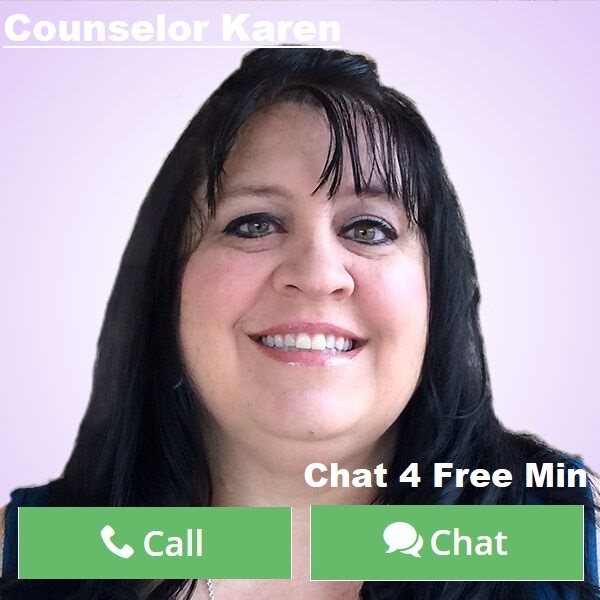 By Counselor Karen: We all to an extent worry about what others think or say about us. Sometimes those words or actions of others get into our heads and cause us to doubt who we are. This can lead to depression or even erratic behavior to try to fit in. But you have to ask yourself, if I change who I am for someone else to like me am I being true to me? Personality compatibility helps a lot when it comes to hanging out with others. You can be the most amazing person in the room, but if another individual does not understand you they can tend to make you feel bad. You just have to remember that not everyone is meant for you. Not everyone is meant to be in our lives no matter how much we want them to be. Jealousy can stem from nothing and can ultimately try to conquer your self esteem and belief that you are a good person. I have encountered that my whole life. People judging me because I am happy go lucky. I can sometimes act goofy and off the wall. I am more of an introvert but over the years have tried to go outside my comfort zone and be more proactive with crowds of people. When an introvert does that they appear to be a little crazy. LOL. I tend to talk loud and be silly. That intimidates those that are not happy with their lives. They see it as I am a threat to them. They feel I will take away from their spotlight and others will not like them as much. The reality of that is that the problem lies with them and not with me. I am writing this article because far too often we try to be someone we are not to fit in. But let me tell you if you have to change who you are and what you believe to fit into a group of people, they are not your true friends and you are not being TRUE to YOU. I am a huge believer that God puts people in your life for a season and sometimes for a reason, but that very few stay all the way through. You will connect with some that are lifetime friends no matter how far you are from one another, but the majority of people you meet are for a moment and you have to figure out what that moment is and what you are going to take from that to grow in character to the person you already are. It is okay not to fit in every time you go somewhere. You have a strong intuition that lets you know when you are around people that want you around or if you are being snubbed. But the most important thing to remember is that you don’t need to change. You are unique in your own way and you have so much to offer just as you are. For anyone to expect change is just someone jealous of your outlook on life. When you get around those people you need to just turn the other way and move on. The right people around you will laugh with you, cry with you, dance with you, support you, and will definitely love you. You should consider that maybe you have something to offer and that you are needed to be around for someone else. It is not always easy to gauge personalities or to engage with others, but just know if you ever feel uncomfortable in a group that chances are your intuition is picking up these are not your people. The best thing you can do even if you have a big heart is accept that and be open to finding the ones that are meant to be in your life at that moment. People can be intimidating, hurtful, and jealous, but if you are true to who you are, you will be that example of someone they wish to become. Be true to you because no one else will. This journey is yours and if they are lucky enough to join you, they are your true friends. Settle for nothing less than respect, love, and understanding and in return offer no less.